THE BODY FIRM - Located right in the heart of Singapore's bustling shopping district at Orchard Road, The Body Firm shaping boutique is one of Singapore's most successful companies that provides solutions to both women and men to achieve their ideal body shape. Since opening its doors in 2007, the company has helped thousands of clients worked towards getting their dream body shape using high quality products, providing top-notch services and most importantly, all at a reasonable price. 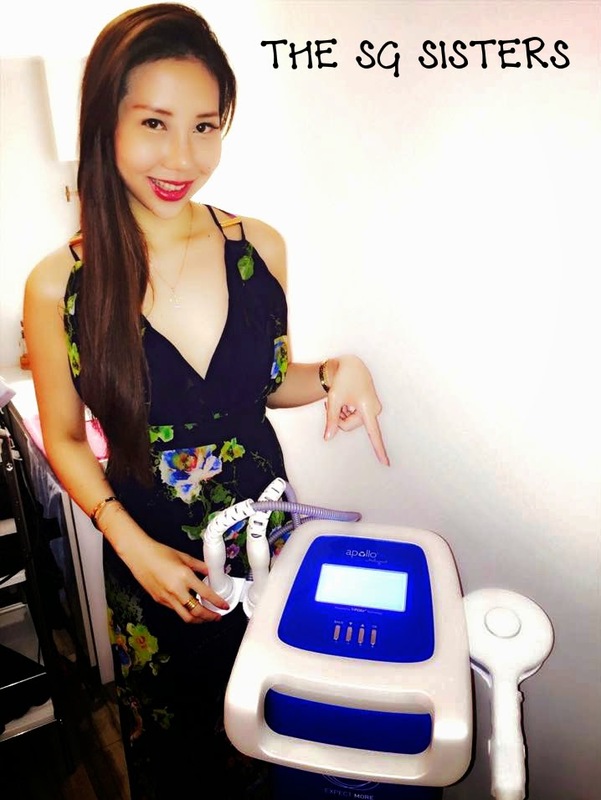 Equipped with the latest in depth knowledge and high-technology equipments, the professional staff listen to clients' needs before carefully recommending suitable treatments. The Body Firm is a company that is passionate about their clients' success and aims to provide honest and reliable treatments that work! 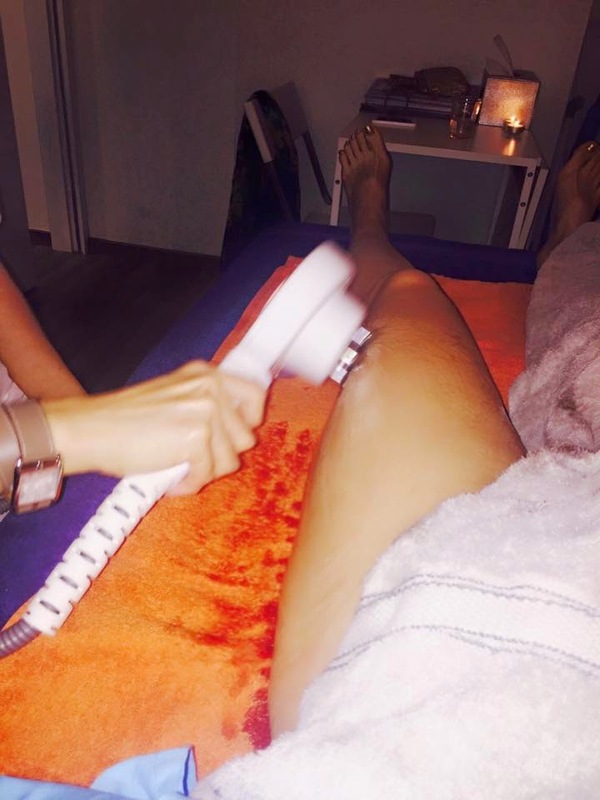 MY PERSONAL EXPERIENCE - I was delighted to visit The Body Firm for the very first time to try out their treatments. Upon entering the boutique, I was greeting by their warm and friendly staff. I told them that I wish to achieve a slimmer body shape as I was slightly flabby in my upper arms and thighs. I also informed them that I have low pain tolerance and was reassured that the treatments are pain-free and only last for a short period of time. They continued explaining to me the entire process and benefits in a precise manner before we proceeded to the treatment room. I was allowed to change out of my dress into a more comfortable clothes wrap. The Body Firm system was developed by a British scientist, one of the co-inventors of the pacemaker, and uses a similar type of neuro-stimulation, except that it’s applied to the body muscles. You can choose 4 areas to be treated in one session. The most popular areas are the stomach, abs, waist, thighs and buttocks. But you can also select to shape up the arms or upper and lower back. Our experts will advise you to treat the same areas throughout the program in order to maximise the overall result. It all depends on the results that you’d like to achieve. You can start with either 12 or 18 sessions. We advise that you repeat the treatment 2-3 times a week for maximum results. The actual treatment lasts between 20-25 minutes and one entire session is about 35 minutes. It feels ticklish in the beginning. Then the body tunes into the muscle contraction and you feel as if you’re exercising, weight lifting or doing sit ups… except that you’re not; the machine is doing it for you. For clients with a lot of body fat you can expect at least 1-2 inches loss after a few sessions. For clients with very little body fat an average of 1 inch in muscle increase is the average loss. Whatever the result, you will feel and look more toned, stronger and fitter. Does it work for all body types? Yes. The systems that we use at The Body Firm work irrespective of age, physique or ethnic background. The Body Firm system is very safe. We have never encounter any unwanted side effects over the years of using the system. Depending on which package you choose, you can pay as little as $89.00 per session. The Body Firm System - After changing out of my dress, I was lying on the bed in a relaxed manner. During the treatment, I was feeling ticklish as I felt a tingling sensation running through my body. I can feel every muscle tensed up, firming up and working out. The feeling is incredible as I felt like I was lifting weights in the gym but it was the machine doing the entire work for me! 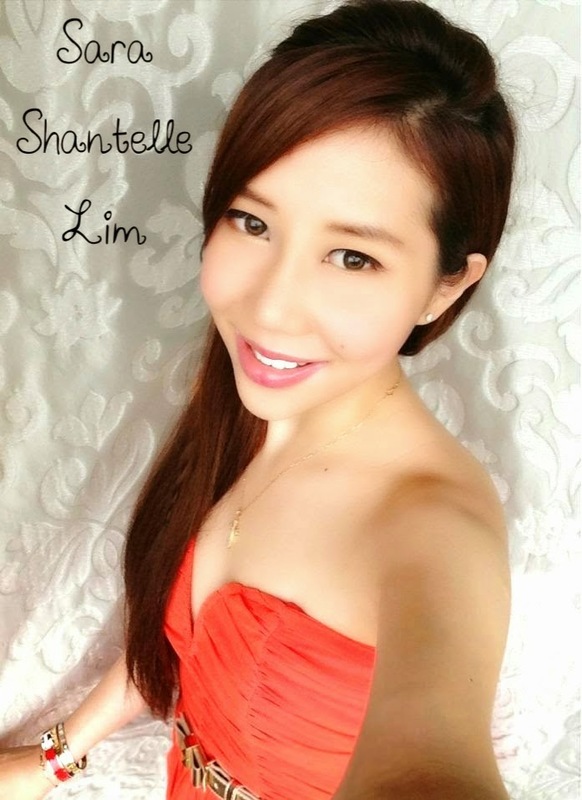 After the treatment was completed, my arms felt stronger and skin has tightened. Tripollar™ is the world’s most advanced radio frequency (RF) technology. Clinically proven and used successfully around the world, TriPollar™ technology heats fat cells and accelerates their metabolism. The rise in temperature forces the fat cells to secrete fatty acids (liquid fat) which is disposed off via the blood and lymphatic system. Simultaneously Tripollar™ technology stimulates the body’s natural skin renewal processes, tightens existing collagen fibers and enhances new collagen generation. The desired result is a tightening of the skin, a reduction in fat, stretch marks and cellulite. Most customers choose one problem area to work on. However, more than one area treated in one session is possible. The Tripollar™ system can be used on both the body and face. You can start with either 8 or 10 sessions. How long is each treatment. Depending on the area you like to work on between 25-40 minutes. It feels like a warm massage, pleasant and pain-free. Has Tripollar™ been clinically tested? Yes! The system has been clinically proven to tighten and re-contour the arms, abs, flanks, buttocks and thighs, leaving the skin looking firmer and younger. Great results can also be achieved on the eyes, face and neck. The majority of customers are able to see visible results immediately after a few treatments. However, in order to achieve long-term results, you will need to do several sessions. What do I do in order to maintain the result? In order to maintain the results it is important to maintain a lifestyle of healthy diet and exercise. In addition it is recommended to undergo maintenance treatments to prolong and enhance the results. Do TriPollar™ treatments work on all skin colors? TriPollar™ treatments are suitable for all skin colors, including dark and pigmented skin. Depending on the package you choose from $150 per session. Apollo Tripolar - There are many beneficial effects of using Radio Frequency (RF) technology. Scientifically and clinically proven, using RF technology in beauty treatments help to achieve positive results in body sculpting, anti-ageing and skin tightening. During the treatment, I did not experience any pain and only felt relaxed as though I was given a warm massage. Before I know it, the treatment was completed and my thighs felt tighter and firmer. OVERALL EXPERIENCE AT THE BODY FIRM - A highly recommended place to visit if you wish to achieve your ideal body shape as the treatments are highly specialized and reasonably priced. You don't need to break the bank to achieve your dream body shape. 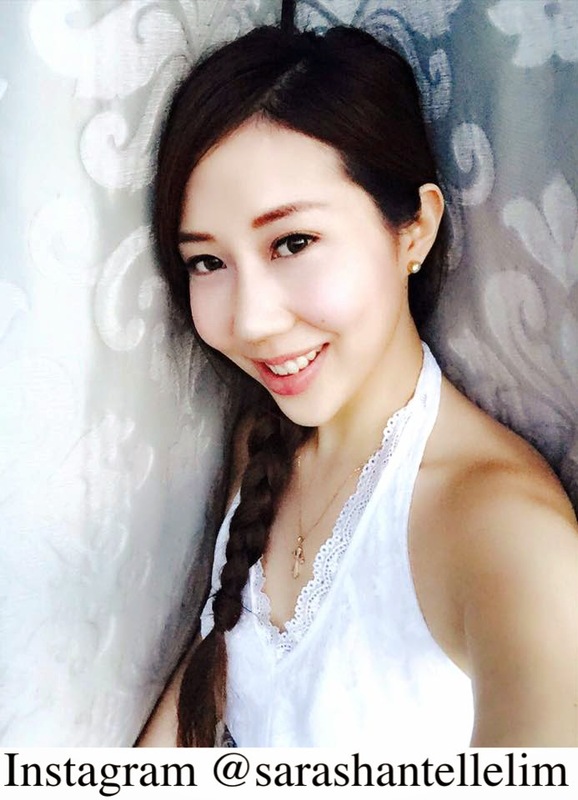 SARA SHANTELLE LIM's BEAUTY SECRETS - Thanks to the advance in technology, we are able to utilize Science and Technology to help us achieve our ideal body shape and size. Every woman deserves to be beautiful and I believe we can always put in effort to take good care of our own bodies. A confident woman is a beautiful woman. I wish all of you success! Thank you for a very interesting blog. I had no idea these type of shaping options were available and you also answered a lot of questions about them.